Easy-to-use project manager resume template. Use the format and structure of this sample project management resume to create your own professional resume. Project manager duties and skills will according to the environment and organization. Whether your project manager experience is in IT, construction, marketing or commerce you can make use of this sample resume to develop your own relevant resume. The resume covers all the information a prospective employer wants to know including your project manager resume objective statement (a convincing snapshot of your strengths to capture the reader's attention), your achievements and experience, your technical skills and your competencies. Highlight the value you can bring to the employer by quantifying your accomplishments. Project manager in broad based technology and business process deployments. Certified project management professional with X years experience in project planning, implementation and execution. Proven ability to support multiple projects with medium to high complexity. Consistent track record of on-time and on-quality delivery. A results-driven professional with strong client-centric skills and an agile approach to project management. A powerful resume profile summary or statement ensures your resume gets the attention it deserves. It is your best opportunity to get noticed with a relevant and informative summary of the skills and strengths you bring to the position. Use these resources to help you develop an excellent resume profile summary. will help you gain a clear understanding of the project manager job and employer expectations. Use facts and figures from the specific projects you have managed to show what you have accomplished. 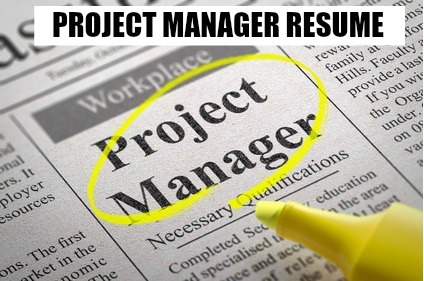 Give details about the different projects you have run in your project manager resume. 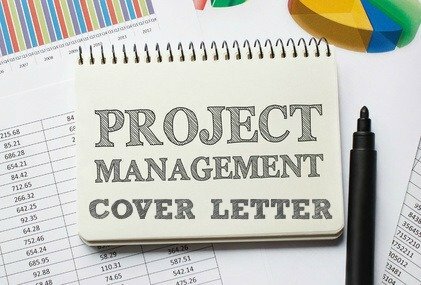 Always include a convincing cover letter with your project manager resume.